Magento 2 is not simply a number in its version control history. Magento 2 is a fundamentally new ecommerce platform, built from scratch to breathe new life into the project. 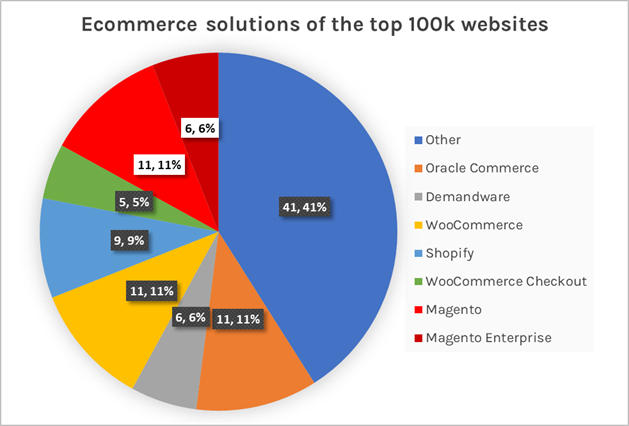 Magento has been an ecommerce solution for 10 years and is the backbone of 18% of the top 100k websites. It was first released back in 2007 alongside the very first iPhone. Since its launch the estimated number of internet users around the world has doubled. With so many improvements and changes made to the way the internet is accessed or the underlying server architecture and core technologies, old ecommerce solutions have often been left behind. Magento has done well to keep up to date with patch upon patch but age is catching up with it and technologies well beyond its initial scope become harder to integrate. Do I need to upgrade from Magento 1.9? The short answer is yes, within a few years. Support for Magento 1.9 will eventually end. There is no deadline set yet and few announcements on the matter but they have suggested there will be an 18 month notice period before changes to their levels of support for 1.9 are made. Considering Magento receives a major update roughly every three months if and when support drops it will not take long for the platform to become outdated and vulnerable to security flaws. So Magento 1.9 has some years left in it for existing users however, if you are choosing an ecommerce platform for a new project or looking to update your existing 1.9 store then Magento 2 could be the correct solution for you. Should I start looking to migrate to Magento 2 now? Magento 2 is still being developed but the basic structure is relatively sound and can be used with some confidence as the backbone of a simple ecommerce website. For example, heattraders.com, was developed using Magento 2 with minimal use of third party extensions whilst maintaining all the functionality of a common Magento 1.9 site. Planning now for the inevitable move from Magento 1.9 to a new platform will help you to avoid the risks and pitfalls of a hasty website migration away from an aging, vulnerable website. In addition, many businesses will be looking to move from Magento 1.9 and there is an argument that those that do first will benefit more from the advanced features of modern ecommerce platforms. Here’s some advice on the process of upgrading from Shop Creator CEO Myles Bartlett. “The most important things to do when approaching an upgrade from Magento 1.9 to Magento 2.x is to scope and plan. The underlying architecture of the code has been completely re-written, and as such themes, extensions and any bespoke development from a Magento 1.9 site won’t natively work on version 2.x. 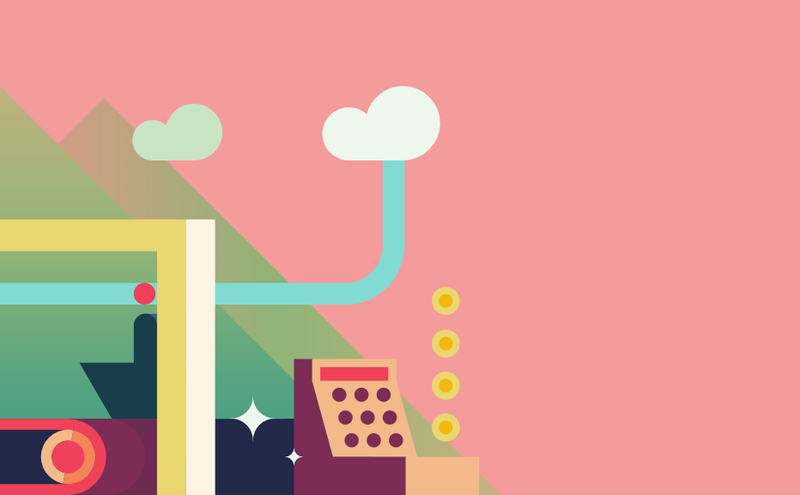 It’s vital you understand what your current site does, and how it does it. For any extensions that are still required, contact the developers to see if they’ve got a Magento 2 version. For any bespoke development, speak to your development house to understand the implications of updating the code to work with the latest version of Magento. What are the SEO benefits of Magento 2? There are some very exciting improvements coming in Magento 2, ones that solve some of the biggest challenges to old ecommerce platforms – and even some of the ‘modern’ enterprise solutions. Magento 2 aims high. Perhaps the most significant improvement comes in the form of full page caching and other speed increases. You’ve probably looked at improving site speed for your website and figured out that whilst you can identify some of the issues there are some improvements that require quite an investment of resources. Fortunately, Magento 2.x developers have approached page load speed as a fundamental issue rather than an afterthought. With Magento 2.x comes the inbuilt full page cache. This has a massive impact on page speed and server stability which in turn should offer users a much improved browsing experience, something we know Google values dearly. As an example, when we applied full page caching to the Heat Traders website the PageSpeed score rose from a poor score of 42 to a very user friendly 78. On top of full page caching Magento 2.x brings additional tools to increase speed to the table. Features such as in built minifying of CSS really gives those of us that are involved in SEO the opportunity to not only determine what is slowing down a website but put that knowledge to use. Great article listing some key SEO features and how to access them.